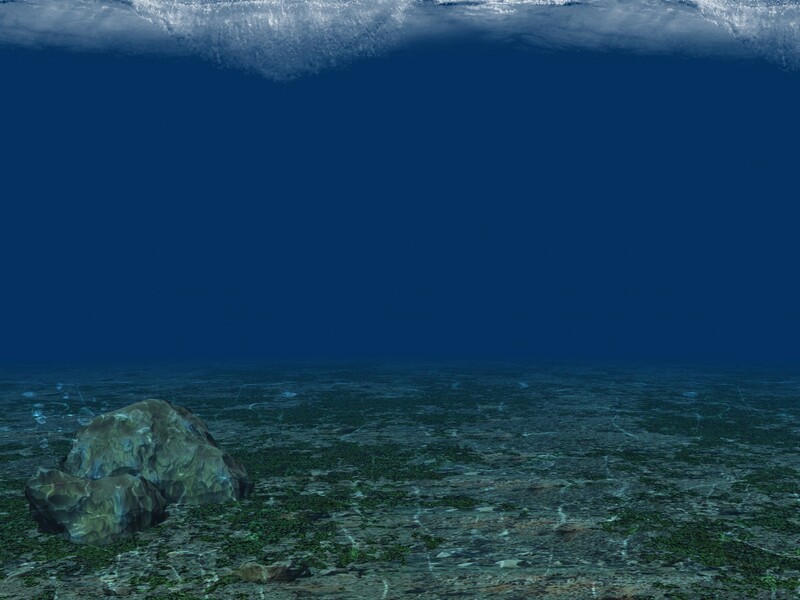 Like all interface systems, fresh water and marine environments are highly complex and dynamic. Any uncoordinated actions undertaken at all levels of governance or promoted by private entities may have dramatic consequences in the perspective of the fast changing environmental scenarios. Therefore, their management must be implemented through a strategic integration of the series of different technical items. The objective of the new version of the EMJMD WACOMA programme is to train future environmental managers and increase their employment competitiveness in the multidisciplinary domain of Water and Coastal Management, providing a solid knowledge of environmental and legal competencies concerning hazard and risk mitigation, adaptation, knowledge of the economic framework of climate change and green economy, coupled to decision making processes and policies related to the newest needs and emergencies. The high-level and multidisciplinary training offered by WACOMA represents a complete study background that can be continued in Doctorate Programmes or lead to top career in the field of Environmental and Coastal Management. After this educational and professional path, the participants will develop: skills and competences in coastal planning and management, as well as in risk management; appropriate expertise to respond to coastal planning applications, data management activities, and the development and delivery of flood and coastal risk management projects; competences to plan interventions reducing pollutant impacts and ensuring good environmental status in the long term; ability to develop and deliver water and coastal risk management assets and influence the location and design of new developments to reduce risks to communities. The expert will be able to work in a team, along with developers, public authority, land owners, professional partners and communities in order to prevent and manage the risks in coastal environment. Coastal management is striving to balance all the importance of the coastline (tourism, settlement, resource extraction, wildlife habitat, settlements and industry) and the coastal risk manager and decision makers are important professional figures, highly requested but not greatly available on the job market at the moment. Based on the Occupational Employment Statistics survey (United States Department of Labor, www.bls.gov/home.htm) this sort of expert profile, a combination of geoscientist-environmental scientist and coastal specialists, is projected to grow about 9-10% from 2014 to 2024, faster than the average for all occupations. Population growth in coastal area, the need for environmental protection and responsible land and resource management are expected to increase demand for expert in coastal management, thus increasing occupational opportunities. ENVIRONMENTAL RESEARCHER, performing innovative research works in different fields, offering the added value of the interdisciplinary vision acquired during training. WACOMA graduates may be employed in local, national and regional Public Authorities as well as in private companies in the field of ecosystem services, energy, chemistry, insurance, infrastructures, tourism. Universities; Research centers; Prevention, Protection and Control agencies; Consulting firms; NGOs; International bodies (e.g. EEA, UNEP). WACOMA graduates may as well choose to work as freelance professionals. EMA serves as a channel of communication for students, alumni, universities and the European Commission regarding the Erasmus Mundus Programmes. It offers an international professional and personal network for Erasmus Mundus students and graduates. 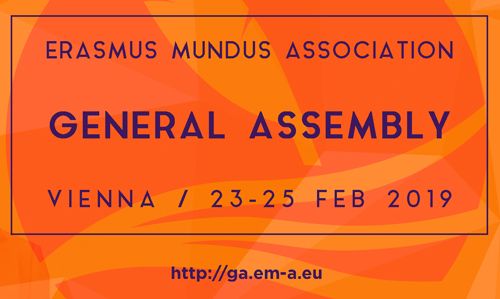 EMA members are ambassadors of the Erasmus Mundus sharing the idea of international education and spread the message around the world; one of EMA goals is to increase the visibility of EM programmes and of European Education in general. Through Country Representatives and Programme Representatives (students or alumni of each programme elected by their fellow students, EMA wishes to enable potential Erasmus Mundus applicants to get in touch with current students and graduates to receive a piece of advice and recommendations based on the experience of previous generations. WACOMA elected Programme Representative is Nancy Awuor Oduor from Kenya (read her testimonial HERE).